Natasha is the Community Organizer for the Fair Workweek LA campaign. Before joining LAANE in 2017, she worked as a student researcher at the UCLA Labor Center. 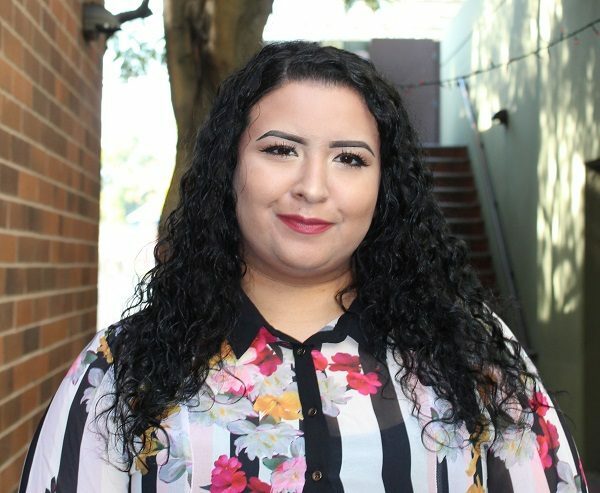 The workplace injustices she experienced while working in fast food and retail inspired her to become an organizer. Natasha was raised in the working class and immigrant neighborhoods of Pico Union and Westlake in Los Angeles. Her experiences growing up as a woman of color in disadvantaged communities are the driving force behind her passion for social justice. 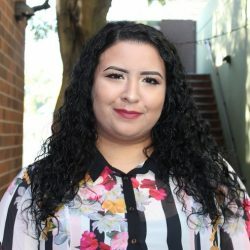 Natasha transferred to UCLA from East Los Angeles College, and graduated in 2017 with a B.A in Sociology and Labor and Workplace Studies. She enjoys trying new restaurants, watching anime, and playing video games in her free time.